The Jordan Adjustable Olympic Multi Bench is a versatile machine that is perfect for strength training with seven positions of adjustment. 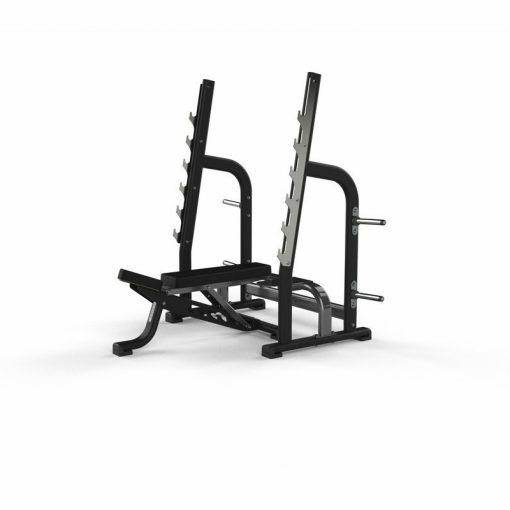 The Jordan Adjustable Olympic Multi Bench is suitable for all fitness and strength environments. 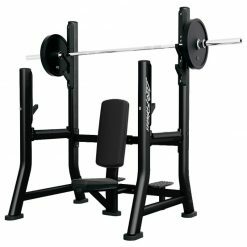 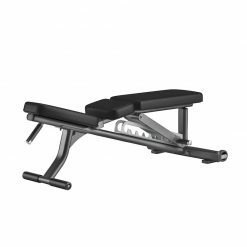 Thick oval section steel ensures that the Bench is stable, and is built to endure the toughest workouts. 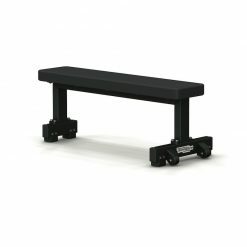 Guide rail for adjustable bench ensuring the bench is positioned in the perfect position every time. 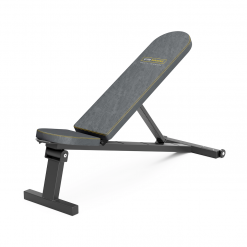 For more than 25 years Jordan have been the leading authority on the design, manufacture and supply of quality commercial functional fitness equipment in the UK and now internationally.Here at Gym Marine Yachts & Interiors, we recommend many of their products to our gym design clients. 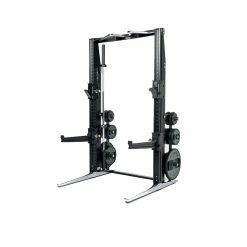 It is often functional gym equipment that will leave your home or superyacht gym feeling complete and the Jordan products are perfect.